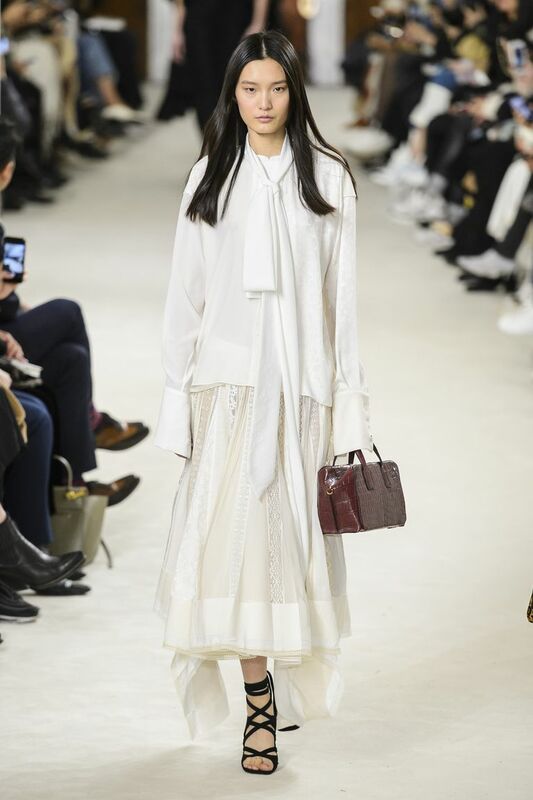 WWD recently crowned white accessories The New Staple of Fall 2018. 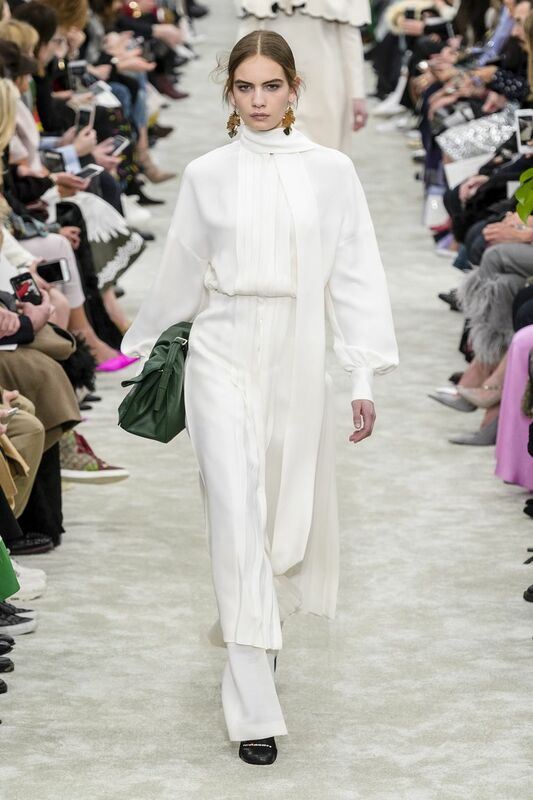 Soon after, Harper’s Bazaar called, “Clean, lean and chic-white…the perfect palette cleanser for Fall.” and Vogue christened white trousers a key ingredient in the F/W 2018 fashion-girl uniform. 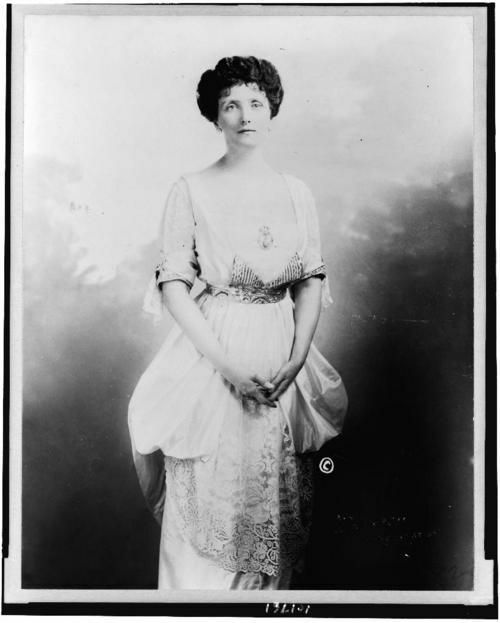 Even the Emily Post Institute has softened edicts, “Of course you can wear white after Labor Day…It’s more about fabric choice today than color. The true interpretation is “wear what’s appropriate—for the weather, the season, or the occasion.” It seems the old adage is officially dead. Off-white look from The Row. Alexander Wang F/W 2018 runway. 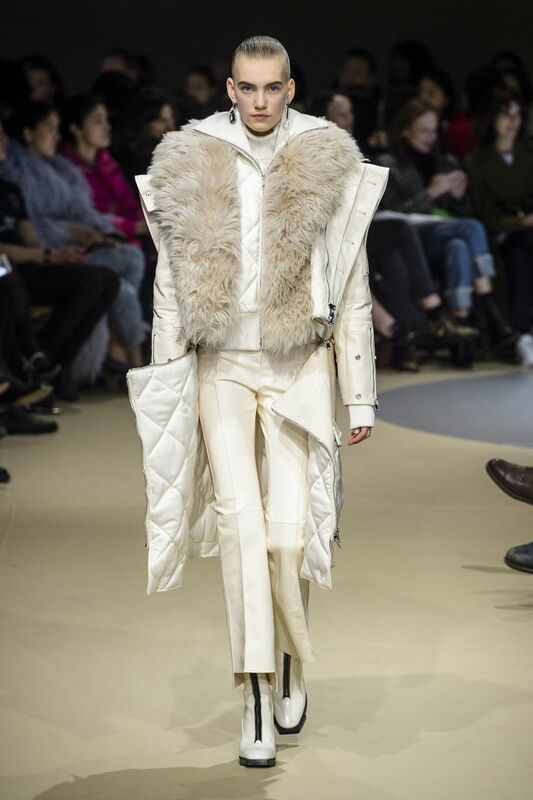 White on white on neutrals and more white at Alexander McQueen. 1. Keep your white Summer staples in wardrobe rotation through Fall. 2. 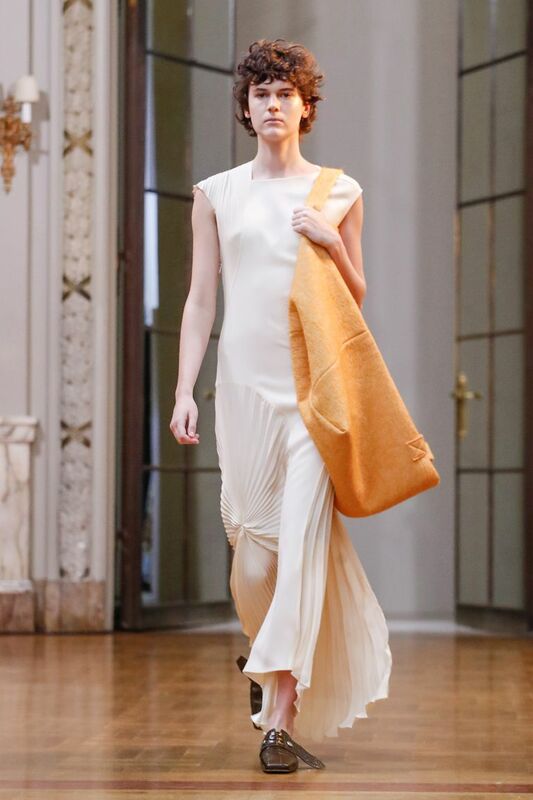 Be sure to balance the lightness of white with colors and fabrics more typical to the season (maybe a white tee, handbag and shoes with wide-leg wool trousers or black tights, boots and accessories with a white peasant dress--you can always look to Street Style sections in Vogue or Bazaar to generate ideas). 3. Check out The Emily Post Institute's website, where keen adaptations to slightly antiquated etiquette rules (and their fascinating history) abound.